A depressed economy and the Costa Concordia tragedy have placed great pressure on Europe’s cruise industry. Manfredi Lefebvre d’Ovidio, chairman of the European Cruise Council, explains how his organisation is reacting and how, despite the gloom, there is still real cause for optimism. Many southern European countries have realised that if their economies are to recover, tourism will have to play a central role. 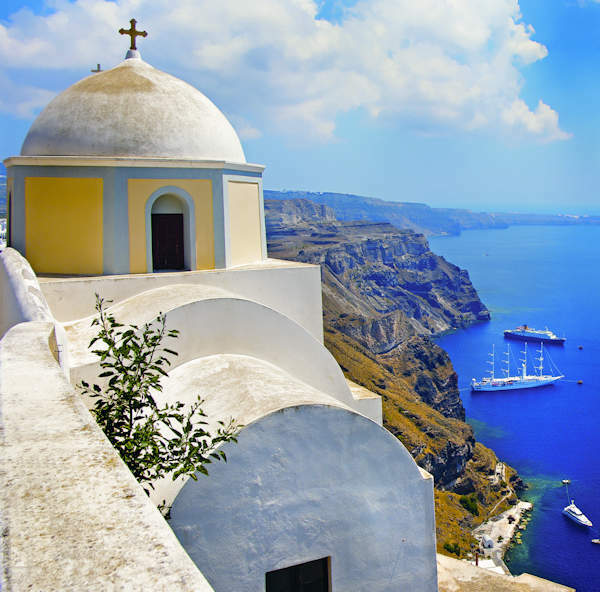 Greece is the ideal cruise destination, with many of its attractions sited on the coast. Manfredi Lefebvre d’Ovidio is chairman of the ECC and director of Silversea Cruises Group, which was founded by his father Antonio. He is also on the board of CLIA and is an associate member of the World Economic Forum. For Europe’s cruise industry, 2012 has been a difficult year. Southern Europe is in a state of economic crisis, with both Greece and Spain accepting bailout packages in return for years of government austerity. Northern Europe, while faring better, could hardly be described as thriving. Consumer confidence is low – a malady made worse by January’s Costa Concordia disaster, and while suppressed continent-wide demand has been countered by aggressive discounting, the collapse of the eurozone, a not unthinkable prospect, could have a catastrophic effect on what has been an industry success story. "Cruising is a very competitive vacation option, because of its good but predictable cost. Market coverage in Europe is still very low – around 1.2%." For Manfredi Lefebvre d’Ovidio, it is not an easy time to be chairman of the European Cruise Council (ECC). 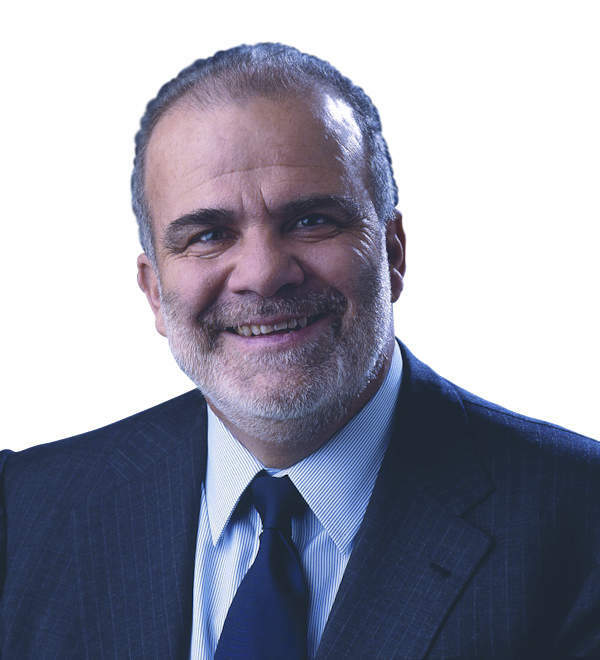 An industry grandee, d’Ovidio has been director and chairman of the family-run Silversea Cruises Group since 2001, and is also on the board at the Cruise Lines International Association (CLIA). Under his leadership, the ECC has spent much of its time advising European government bodies on cruise industry legislation, while taking a lead role in the formulation of post-Concordia safety regulations. When asked about the effects of Europe’s economic slump on the cruise industry, he acknowledges that there are tough times ahead; however, there is room for cautious optimism. "You can wonder about the fact that southern Europe is suffering from a slow economy and the consequences this might have," he says. "But the vacation has become something to which the consumer is used to and does not want to eliminate from their life. Cruising is a very competitive vacation option, because of its good but also predictable cost. And market coverage in Europe is still very low – around 1.2%." As well as expressing consumer confidence, d’Ovidio is also encouraged by the attitudes of regional governments. Many southern European countries have realised that if their economies are to recover, tourism will have to play a central role. Across the region, incentives are being introduced and barriers to investment lowered, with stricken Greece leading the way. 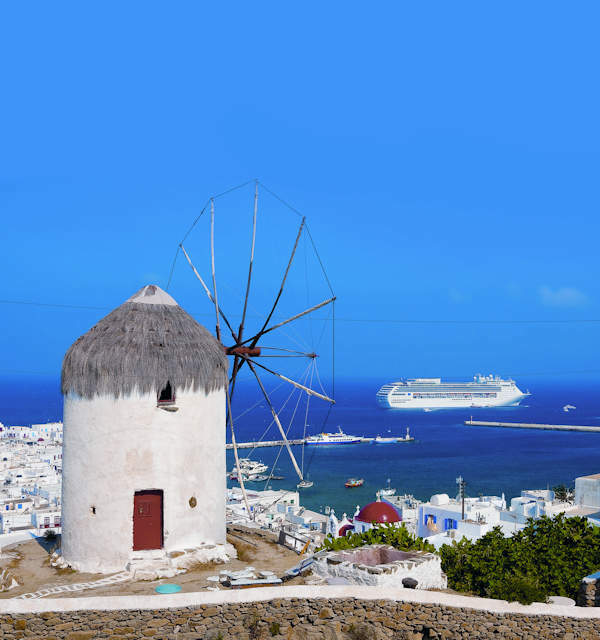 Greece already accounts for 17% of the entire European cruise market and direct cruise industry expenditure produces around $600m a year for state coffers. "Greece accounts for 17% of the entire European cruise market and direct cruise industry expenditure produces $600m a year for state coffers." The Greek Government has predicated economic recovery on the success of the tourism industry, cutting VAT in hotels and allowing new investment proposals to be fast-tracked through the approval process. The cruise industry is sure to be a significant beneficiary. "Imagine the potential of cruise growth in Europe, look at the number of passengers we can bring into Europe on cruise ships and then think about what Greece can be," d’Ovidio says. "It offers natural beauty, historical sites and, unlike countries such as France, most of these sites are on the coast. Historically, the sea is where the nation grew. Also, cruise lines can move in very fast. You plan one or two years ahead, move down for the summer season and move out in winter. Compare that with how much time it takes to build a hotel." Although Europe is important, there are other markets that can help cushion the blow of its ailing economy. In d’Ovidio’s keynote speech at the ECC 6th Annual Conference 2012, he emphasised the huge potential of emerging markets, in particular, China. The promise of growth is undoubtedly tantalising and the ECC has tried to promote the benefits to regional governments, providing the information needed to draft enabling legislation. "In the whole of Asia, with 3.5 billion people, only 500,000 have been on a cruise and 180,000 of those are from Japan," he explains. "Instead of travelling by land or plane and staying in hotels, Asian passengers can come on cruise ships. You arrive on the ship, unpack and the ship travels for you. It allows you to see all the cities and beauty of the sea without the inconvenience of moving from planes to taxis." "In the whole of Asia, with 3.5 billion people, only 500,000 have been on a cruise." Stringent visa requirements have proved a frustrating barrier. The European Tour Operators Association estimates that in 2010, 26% of all potential Chinese visitors to Europe cancelled their trips due to the inconvenience of the application process. D’Ovidio understands the reasons for a rigorous approach to immigration, but believes Europe is causing itself unnecessary harm. "Some governments will say, ‘if you don’t allow our citizens to easily visit your country, we won’t allow you to visit ours’," he says. "It’s an attitude one can understand, but it is a form of self-punishment. Remember when Brazil reacted to US travel restrictions by putting similar measures in place? Just because the US harmed itself by restricting access to foreigners, why should we do the same? But I think a lot is being done to improve this." Although infrastructure throughout Europe is generally good, there is room for improvement, particularly in southern Europe. There has long been a mix of private and public sector involvement in the construction and operation of port facilities. Whereas municipally owned ports such as Barcelona and Venice are run efficiently, many smaller state-run destinations are less so. D’Ovidio sees greater private involvement, in line with governments’ realisation that better cruise provision can be a true economic boon. "Many countries are opening up to private investment in port facilities," he explains. "Greece is talking about privatising ports, both for cargo and cruise ships, allowing cruise operators to build the terminals they need to develop business. Every country has its own approach, but I think when governments start to understand the potential of the cruise business, they try to find ways to realise it." Of course, no look at Europe would be complete without mentioning Costa Concordia. The continent’s cruise industry had been growing at a rate of over 10% a year and had succeeded in broadening its demographic reach. With the region in economic crisis and continued unrest in the Middle East, the Costa Concordia incident could have been a critical blow. "Europe’s cruise industry had been growing at a rate of over 10% a year and has broadened its demographic reach." Thankfully, the worst of these fears remain unfounded. The ‘steady drumbeat of negative news emanating from Europe’- as Royal Caribbean’s Richard Fain described it – has made a big dent in Q2 profits. Yet there is an encouraging consensus emerging – shared by Fain among others – that the direct impact of the accident is waning. Much of the credit goes to the ECC, which has tried hard to promote the industry’s hitherto impressive record of safety. "The cruise business has done a good job demonstrating that the product is safe," d’Ovidio says. "The accident, as regrettable as it was, was something very exceptional in the history of the industry. Compared with other transport tragedies; for example, just two months later, a single bus crashed [in Belgium] and 28 people, including 22 children, were killed. Between 2005 and 2010, cruise ships transported over 100 million people and saw only 16 deaths. But whatever a person does, they expose themselves to the accidents of life, even in their own homes." 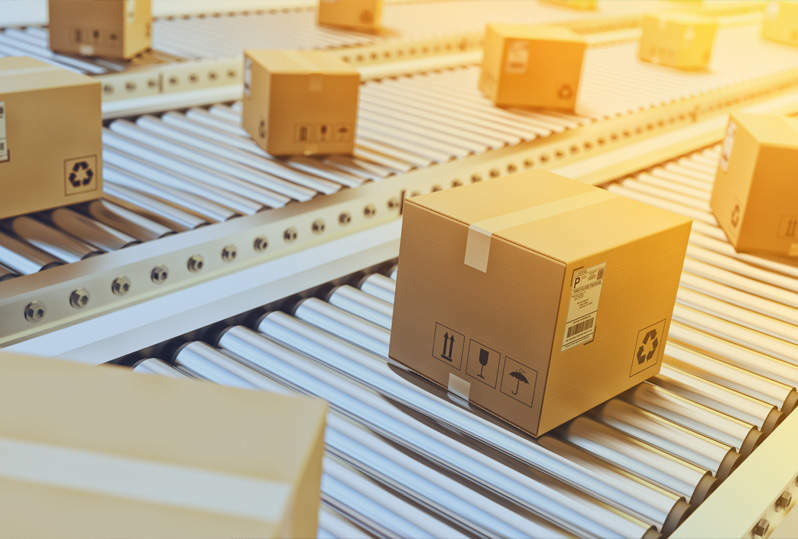 In partnership with CLIA, the ECC has spent the last six months carrying out a review into industry safety, while pushing the message that as much as possible is being done to rectify any shortcomings. Among the review’s recommendations is that passenger nationalities be registered and made available to search-and-rescue bodies, and that more emergency and mustering information be provided to passengers from the outset. The ECC’s role as a promoter of cruise tourism has taken a back seat to drier, but more important concerns. "Unlike CLIA, which does things like training travel agents, we have only focused on legislation," d’Ovidio explains. "We inform the European Community about the impact of certain laws that are being implemented, and provide information to make the legislation as effective and business-friendly as possible. Governments and the media need the right information to allow them to form a proper opinion and inform the public." "Legislative improvements are aided by the good relationship the cruise industry has managed to forge with European government institutions." 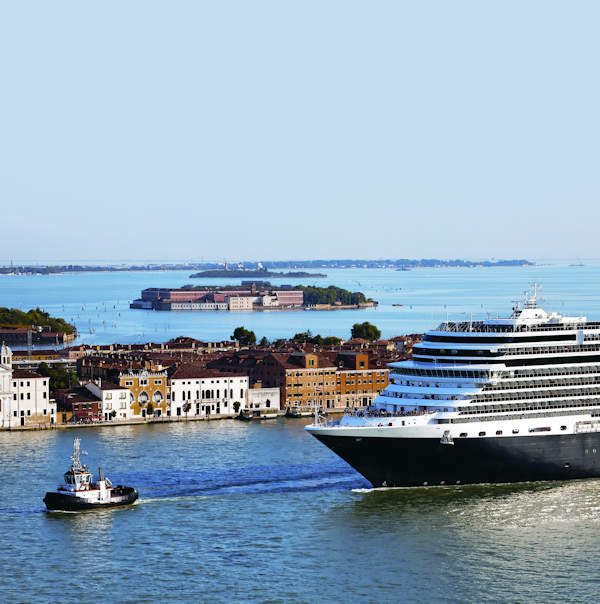 In d’Ovidio’s opinion, such legislative improvements are aided by the good relationship the cruise industry has managed to forge with European government institutions. This has also been helped by a stronger sense of unity that formed in the wake of the Costa Concordia incident, and which allowed the safety review to be carried out quickly and efficiently. That said, a greater unity of purpose among Europe’s various cruise bodies would still be beneficial. "Today, there is a bit of a patchwork across Europe," d’Ovidio says. "For example, there is the UK Passenger Shipping Association, which is not only for UK-flag ships but also for any interested party. It has a broad mission and cooperation has been very strong. Some countries don’t have any organisations, or only very minor ones. Others, like in Italy, only deal with national-flagged ships, so it’s quite a disorganised set-up that has historical roots." Although the future is more uncertain than it has ever been, the cruise industry has always been remarkably resilient in the face of economic and geopolitical shocks, and high-profile incidents. The flexibility of its business model suggests that, even if Europe’s economy does continue to decline, the cruise industry will be in better shape than most.